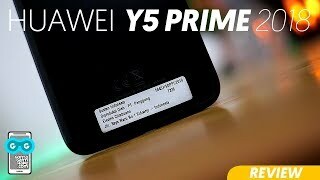 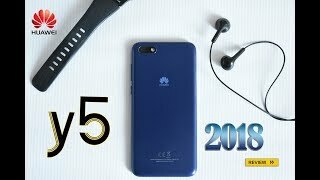 Huawei Y5 Prime 2018 review! 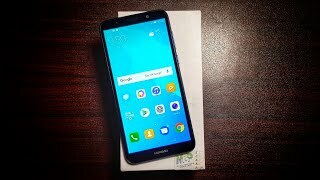 Huawei Y5 Prime 2018 Unboxing! 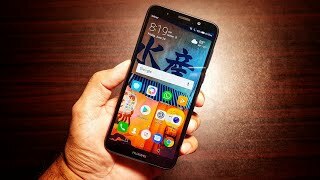 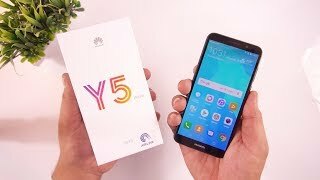 Huawei Y5 Prime 2018 Review - Nice Budget Phone! 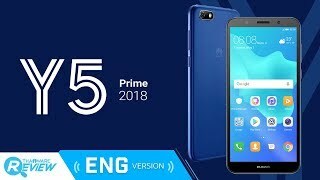 Price has decreased 18% from KWD 34 on 2018-06-26 to KWD 28 today.